I want to share my breastfeeding journey. This was one of the reasons I started blogging almost three years ago. I will never forget my very first blog post where I bared my struggles and insights on breastfeeding my first child. Fast forward : We have overcome our breastfeeding challenges. After two years, Rio settled to drinking fresh milk and just touching or kissing Nanay's breasts good night at bedtime. My work does not have the facilities for me to continue breastfeeding my child. Work and breastfeeding do not complement. You must choose between the two or you'll eventually lose both life opportunities. 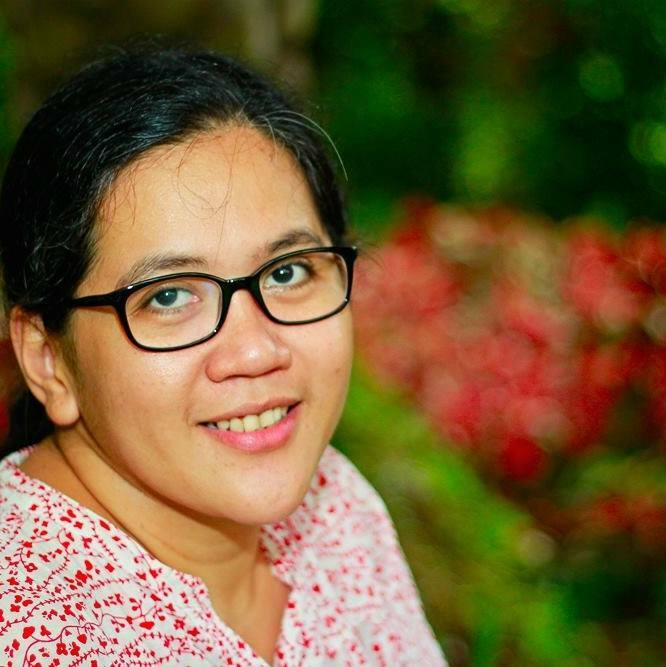 Although inadequate milk supply and lack of support from the family were also some of the reasons I heard from women, work was the most common "kontrabida" to a successful breastfeeding story. For many working women, breastfeeding stops when their maternity leave ends. Beauty,Brains and Breastfeeding (BB&B), aims to bring back the breastfeeding culture in the country. 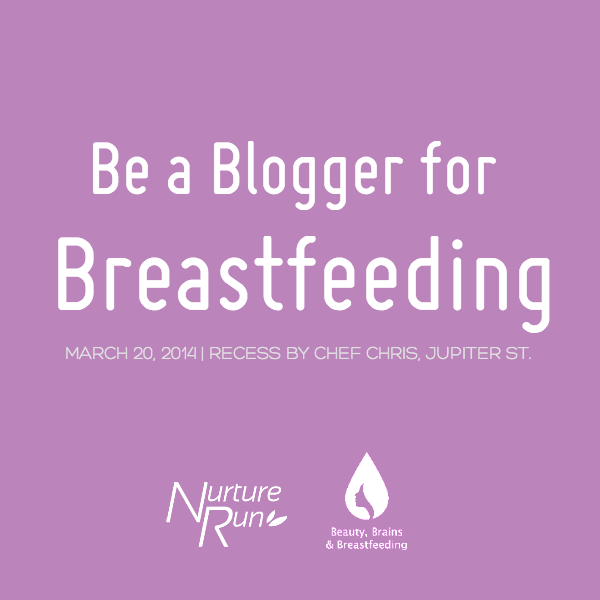 BB&B enumerated its activities on how to promote breastfeeding at the Bloggers for Breastfeeding event held last March 26 at Recess by Chef Chris. I instantly agreed and identified with their advocacy to support mothers to continue breastfeeding their children while working. As part of a non-government organization (www.IOHSAD.org) which promotes occupational health and safety as a basic right of every worker, I am very open to be working with BB&B and other breastfeeding support groups to promote women's right to breastfeed in the workplace. I was able to continue breastfeeding even when I reported back to work in 2012. One time, when I had to facilitate a workshop on health and safety among workers of a leading electronic company in the country, I asked one of the workers, where I can express my milk. She accompanied me to the company clinic which she said served as their lactation room too. I expressed my milk while sitting on a hospital bed and stored my breast milk in the clinic's refrigerator! I told the workers that there's a law ( R.A. No. 10028 Expanded Breastfeeding Promotion Act of 2009 ) which requires companies to provide lactation rooms and paid lactation breaks for breastfeeding women workers. Sadly, I never had the chance to go back and help them to get these lactation facilities and benefits. We have been to several breasteeding stations in different department stores/malls but I never saw even one saleslady expressing milk in those rooms. It really struck me as something weird, so I remembered asking a saleslady if she has a child. When she answered, "Yes po. Actually I just recently gave birth to a baby boy." I immediately asked her if she was breastfeeding her baby. "Not anymore, I have to stop to work." When I told her she can express milk at work. All she gave me was a simple smile. One of my projects last year was to train as a breastfeeding peer counselor. I really wanted to be more informed and equipped to help women ( workers and mothers in urban poor communities) in their breastfeeding journey. Unfortunately, work and other deadlines did not allow me to complete the enlistment form required to apply for a slot in a LATCH peer counselor training this March. I will definitely find time to achieve my goal of becoming a breastfeeding peer counselor someday. But for now, I affirm to continue being a breastfeeding advocate and write blog posts that will help and inspire women to actively support one another. I will also try my best to go beyond sharing my own breastfeeding story here in the blog. I want to discover breastfeeding stories from the salesladies, women garment factory workers, market vendors and ordinary women who chose to give their children the best despite the hardships in life. Hopefully, I can help workers set up lactation rooms and ensure that the Expanded Breastfeeding Promotion Act of 2009 is being implemented in their workplaces. There are many ways to show our support to breastfeeding. One of this is participating in the upcoming Nurture Run, an advocacy run organized by BBB and co-presented by UNICEF, International Labour Organization, National Nutrition Cluster group for Haiyan/Yolanda and Department of Health (DOH) in coordination with venue-host the Quezon City Government. 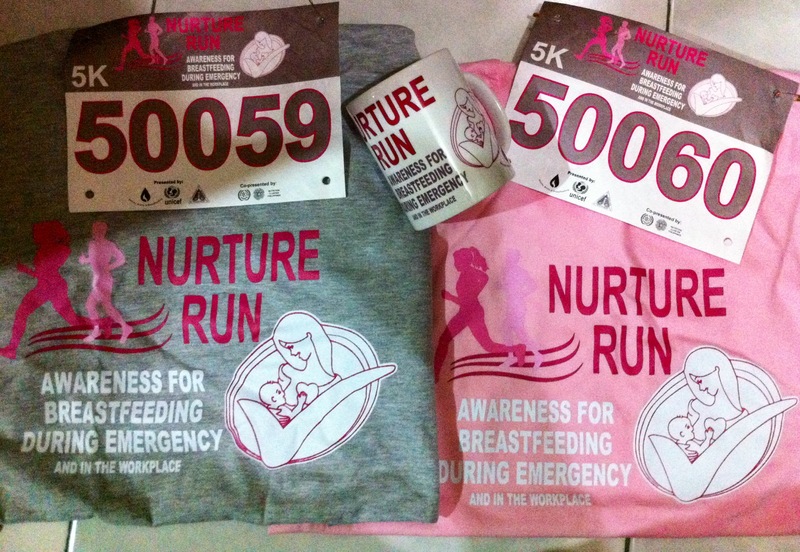 More than 10,000 runners and breastfeeding advocates are expected to join the Nurture Run on April 13, 2014, Sunday, from 5:30 a.m. to 10:00 a.m. at the Quezon Memorial Circle. Register now! For more details you can contact the organizers at nurturerun@gmail.com or call them at 728-6242. Yey! Blog Giveaway! Two (2) Free Nurture Run tickets and Race Kit for 1 lucky breastfeeding advocate! Why do you want to be part of the Nurture Run? You can also answer the simple question by posting a photo with a brief caption in Instagram and don't forget to tag me (@nanaystrip). You can submit your answers until April 6, Sunday 11:59 p.m. I will announce the winner on April 8, Tuesday. For the lucky advocate and reader, we can meet up and have some breastfeeding and mommy chika too. Join na! Nanays, let's share our most memorable breastfeeding stories. Do you want to be a breastfeeding advocate? Let's share our thoughts on how to be one. If you want to read my past blog posts on breastfeeding, just click the links below. Thanks and happy reading! This is a cool advocacy. No more programs like this today?